After the United States Supreme Court ruling in the Association for Molecular Pathology v. Myriad Genetics in June of 2013, the industry scurried. The Court ruled that naturally occurring DNA is not patent eligible even if isolated, but cDNA or “complementary DNA” is because it is not naturally occurring but rather a product of the laboratory scientist even though it is exactly the same nucleic acid information. In fact, however, cDNA is naturally occurring, as many viruses convert their viral RNA into mRNA through cDNA: viral RNA → cDNA → mRNA. Unfortunately, the US Supreme Court ruling, based in a lack of understanding of the science, created the broadest possible interpretation of isolated DNA and cDNA. This ruling forced the USPTO to create even more complex guidelines to determine whether inventions were patent eligible, which opened the door for dozens of law suits on the eligibility of claims formerly granted pre-Myriad. Australia recently undertook the same challenge – in this case the Australian High Court took on D’Arcy v Myriad Genetics and ruled similarly that Myriad’s claims relating to isolated BRCA1 nucleic acid were not patent eligible subject matter. However, in Australia’s case, the clear, scientifically grounded, well-reasoned ruling enabled the Australian Patent Office to release narrower, new guidelines that promote innovation by setting clear rules. 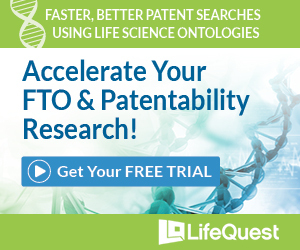 In particular, they note that any naturally occurring subject matter which merely claims genetic information, be it isolated DNA, RNA, whether human or non-human, coding or non-coding, is excluded as patentable. In addition, they point out that any man-made constructs that do nothing more than replicate genetic information of a naturally occurring organism are also excluded, including cDNAs, probes, etc. They clarify that this excludes man-made constructs that are not naturally occurring, be they chimeric DNA or novel antibody sequences. This alone makes it much cleaner than the current US system. 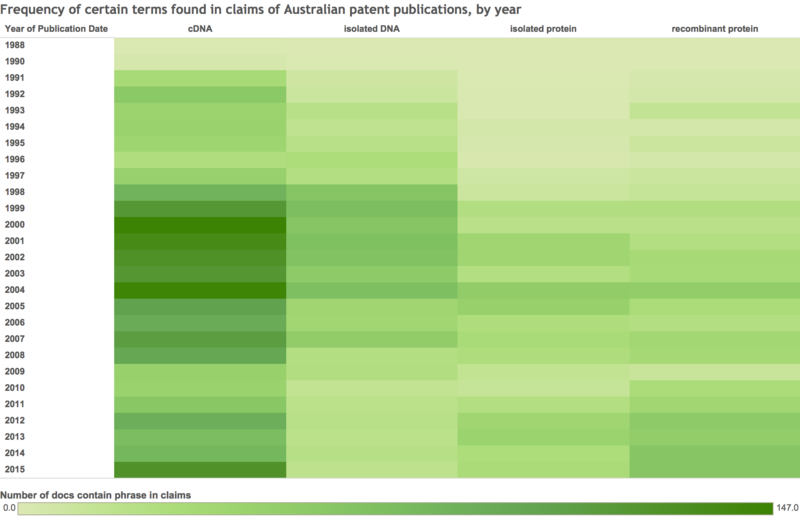 As we followed the developments in Australia, we thought it might be interesting to examine trends in patenting to see if there are any recent effects. We generated a heat map using a combination of LifeQuest and GenomeQuest data to better visualize what is happening. 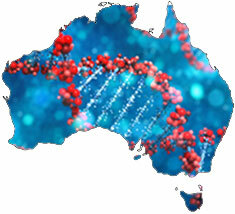 It depicts all Australian grants and applications that contain any one of the phrases cDNA, isolated DNA, isolated protein, or recombinant protein occurring in the claims. Our findings indicate that the High Court ruling affects a significant number of documents that refer to cDNAs during the ten year span from 1998 to 2008, and that the claimed subject matter for recombinant proteins has continued to grow in recent years. There is a significant, clearly identifiable increase in 2015 of the term cDNA in claims made up of a large number of new applications with rewritten claims that still refer to cDNAs but it is important to note that they are directed toward methods for using them in diagnostic and therapeutic contexts. The message is clear: with clear guidelines for subject matter provided by the Australian High Court and Patent Office, innovators were quick to see the writing on the wall and reformulate their IP in Australia.